Grown in the Provence region of France, blue lavender, also known as lavandin, is a hybrid species between English lavender (L. angustifolia) and Portuguese lavender (L. latifolia). The intense color of the flower buds make this variety desirable for use in crafts when visual presentation counts. Their scent is just as impressive, albeit more medicinal than other lavenders due to the presence of camphor. 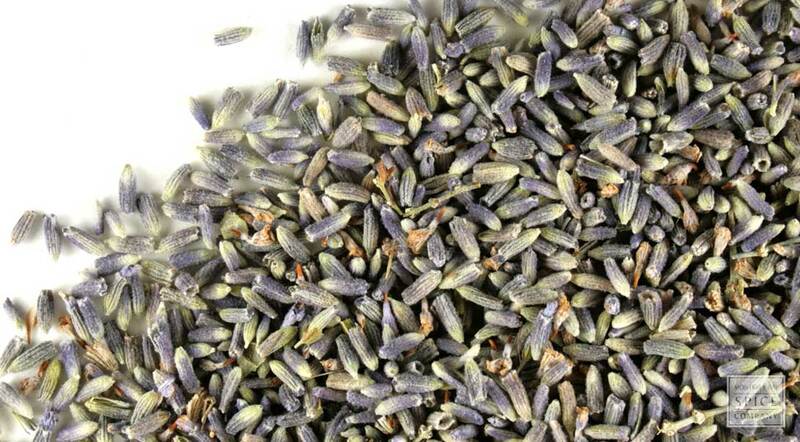 why buy whole lavender flower buds (ultra), strong blue color? Use these buds when visual impact matters. Their fragrance and flavor are comparable to our other lavender varieties but these have a much more vibrant hue to please the eye as well as the nose. storage tips Keep in a sealed container away from light and heat to preserve freshness and color. appearance & aroma Very fragrant, bright blue-purple buds. cosmetic Use to make floral water, facial toners, soap, shampoo, lotions, creams and other personal care products. decorative Lavender flowers add color and textural interest to floral displays and potpourri. culinary Add to salads, soups, baked goods, teas and other beverages. The flowers can also be used to produce a simple syrup. household Add to linen closet and drawer sachets. 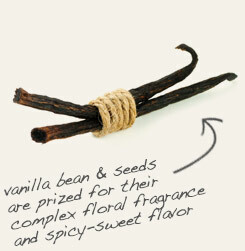 aromatic Use the flowers to make perfumes and infused oils. industrial Use the flowers to make perfumes and infused oils. Pair with vanilla to make panna cotta, pot de crème and other creamy desserts. Combine with sage and other savory herbs to make an herb crust for roasted poultry or lamb. Sweet and floral with a mildly spicy finish. Excellent with blueberries, cherries, peaches, vanilla and with savory herbs like sage and thyme.